Providing Direction begins at the beginning with your first inquiry about building a 'Bezier' design. 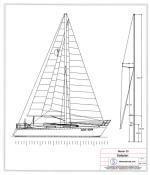 Support (Providing Direction) during your build is included with all 'Bezier Chine' True Round Plans. 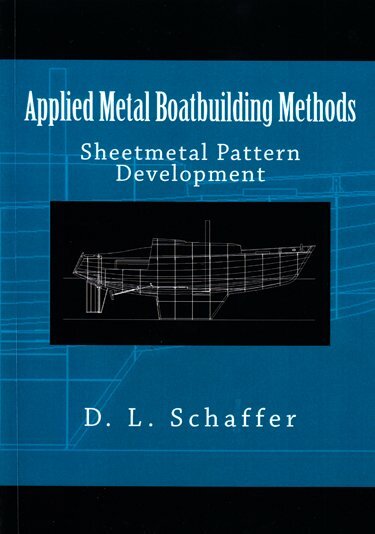 A full set of building files for the construction of the Bezier 12.5 for the price of both Bezier Chine construction manuals - 'True Round Metal Boat Building', and 'Applied Metal Boatbuilding Methods' in PDF format for $59.50. This is the same price as the hardcopy books alone that are available on Amazon.com.